4. Additional situation and experienced based questions for tools and techniques and for each domain are also there. 1. During exam preparation you can contact trainer via forum to resolve any of your exam related queries. Our forum is playing a good role to connect all exam aspirants to share their doubts and solution. 3. We also help in filling the exam application form and in case your application selected in audit we guide you to carry out whole process. The link is broken in the forum. 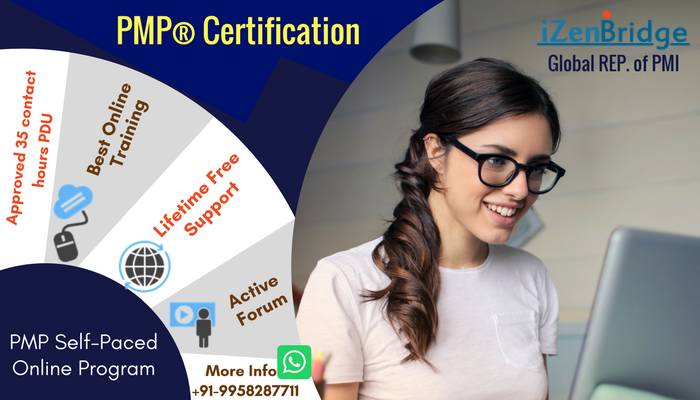 Can you please clarify that the course offered is the same that fulfills the requirement for 35 hours of training that is required to sit in the PMI-PBA certification exam. This course is "not" for the purpose of fulfilling the continuing education requirement after one has become a certified person. Yes it makes people eligible for taking PBA exam and we do have many certified clients, and our program is live since PBA pilot started. I have a question for these 35 contact hours. Once I am going through the course online I am not finding any progress bar to understand my status for these 35 contact hours. So my point is when and how I will get a confirmation document for completion of these contact hours.